Latest trends. Deep insights. Focused learning. Endless networking. CodeMonsters is the software development conference that offers it all. 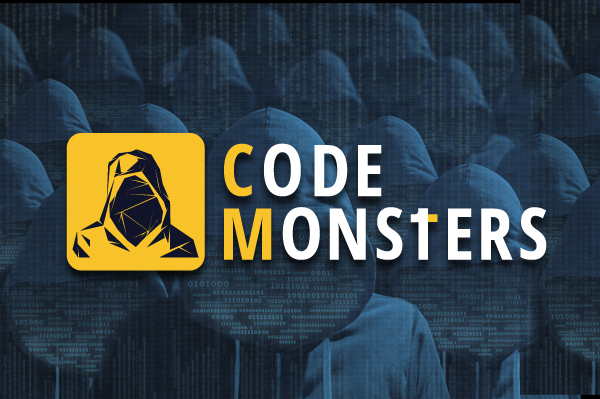 Come and learn how you can improve your knowledge and combine it with new technologies, to create monster-amazing code.